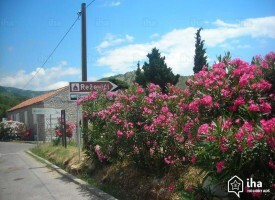 Reževići is a small village within the Budva Riviera, at 5 km from Petrovac and 14 km from Budva. 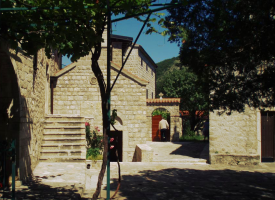 It is famous for the Monastery Reževići and almost untouched nature. 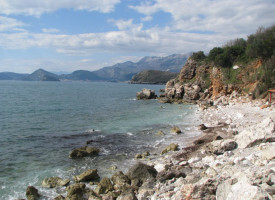 Thanks to the peace, greenery and clean sea, this small village on the Montenegrin coast considerable number of tourists visit during summer season. Even those who love to swim in Petrovac, to rest in Sveti Stefan or to have fun in Budva, take some time to go to Reževići, to relax and recharge. 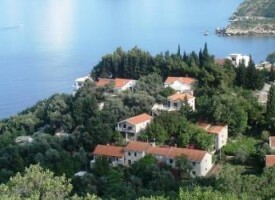 The restaurant Giardino is settled in Reževići, where rocky mountains with Mediterranean vegetation meet the open blue sea. 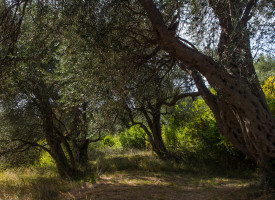 And the view from our garden – Giardino, will take your breath away. Open blue sea, rocky mountains and lush greenery on one side, and superior service will make your visit to the restaurant Giardino remain in your memory and on your Facebook and Instagram profiles. Monastery Reževići, according to legend was built on the site of a pagan temple from ancient period. The monastery has three churches: the church of the Holy Trinity, Church of the Assumption of the Blessed Virgin Mary and the church of Archdeacon Stefan.